The Cal lacrosse team beat Marquette (2-6) on Thursday to win its first home game of the season and end what had been an ugly losing streak. 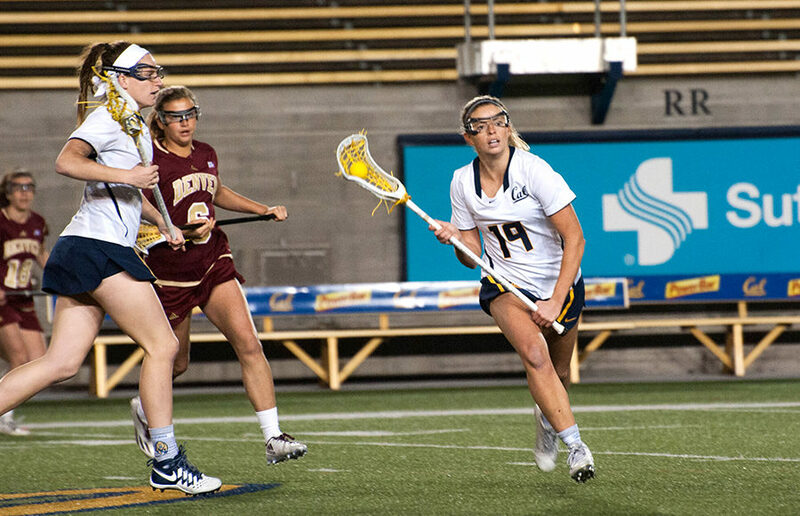 The Cal women’s lacrosse team’s hopeful outlook for the weekend came crashing down when it lost both of its home games, extending its losing streak to three games and putting its record at 1-5. However, it was not all bitter as the Bears’ second game of the weekend against St. The Cal women’s lacrosse team is finally back in Berkeley, playing its second game at home after three away games around the country.